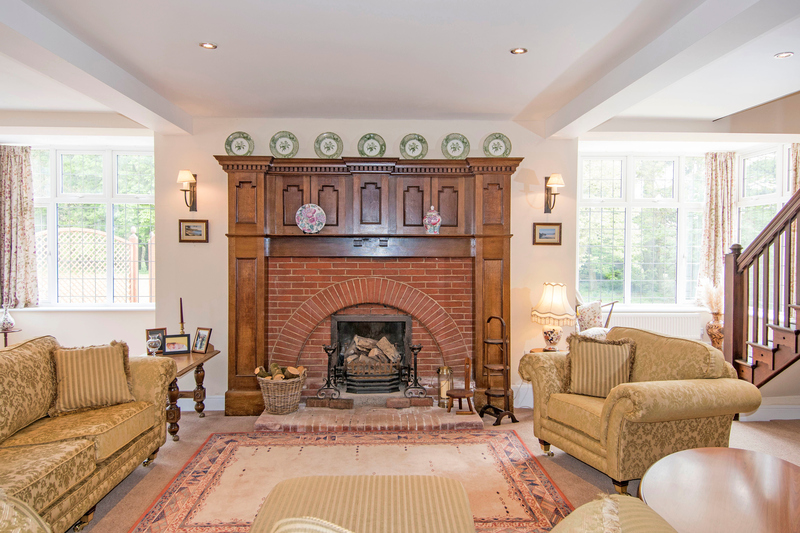 exceptionally generous, light room which houses original features such as fireplace and beautiful staircase, the light floods into this room via large windows which have views out onto the lovely woodland and gardens. 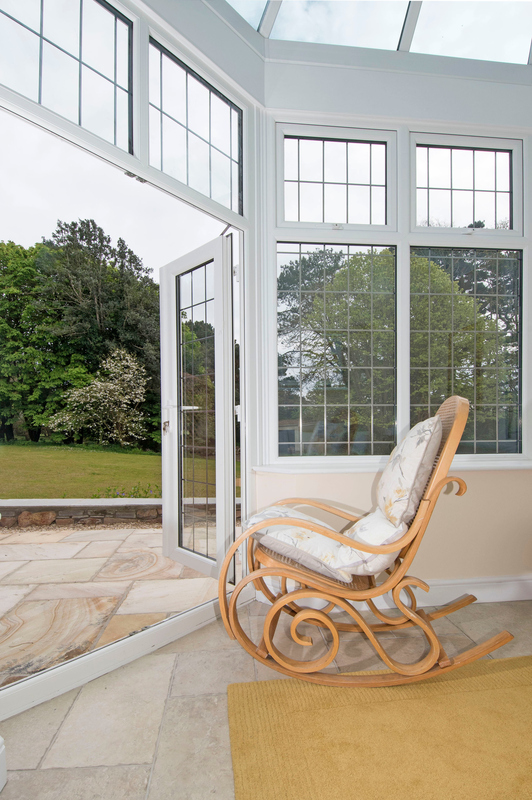 Sitting subtly off the lounge is a cosy yet sunny conservatory mirroring the same views. 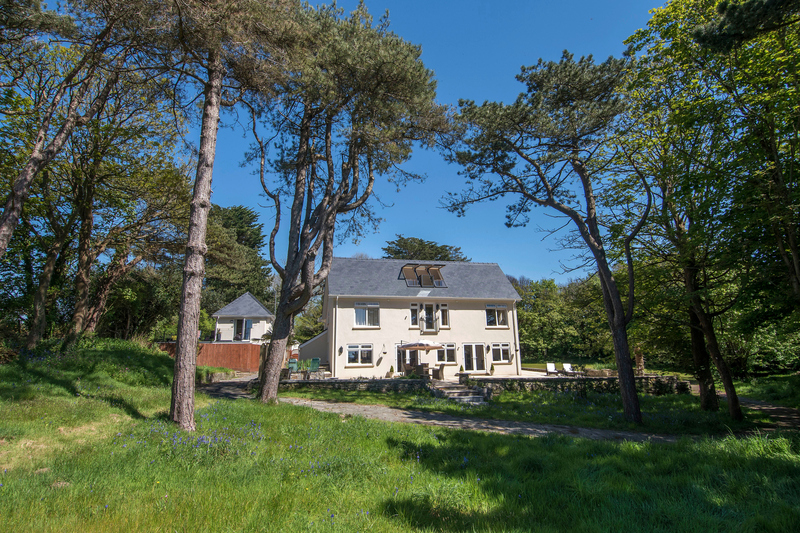 Resting across the entire rear of the property is an open plan kitchen/diner/family space and you will immediately witness the stunning gardens and views of Three Cliffs and across to Oxwich Bay. 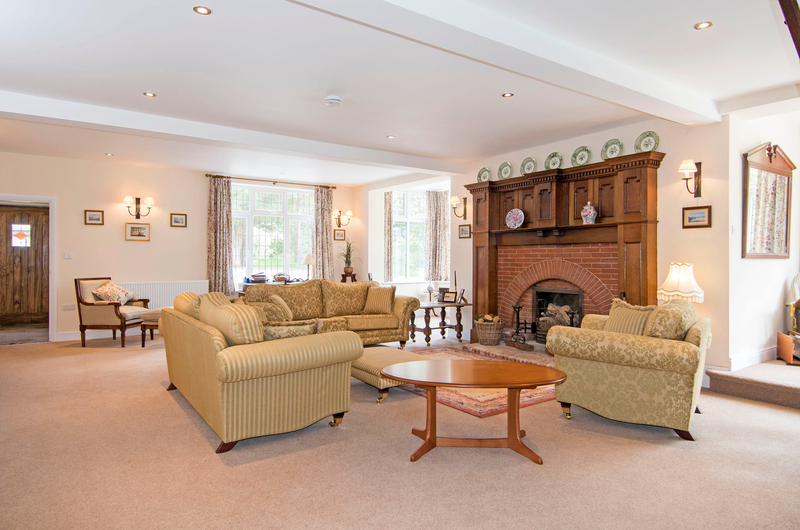 The family room provides an informal lounge area with fireplace and double French doors leading onto the patio at the side of the house. 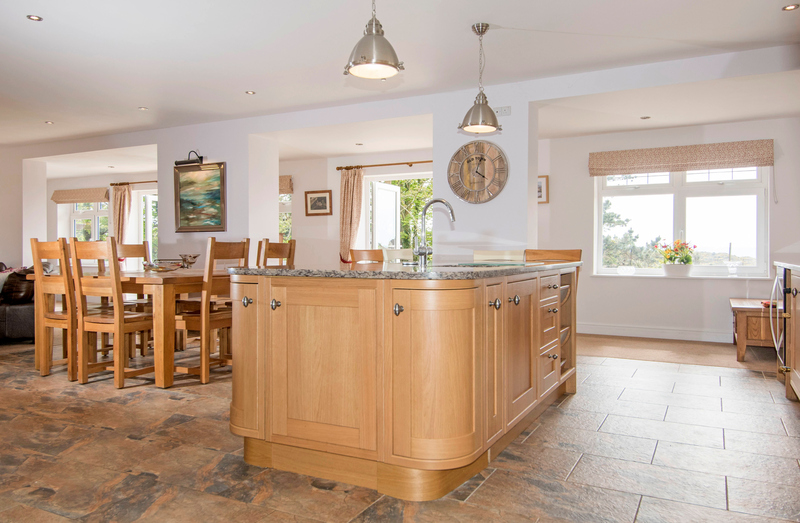 The dining room is plenteous, sat centrally in this copious space which is perfect for entertaining. 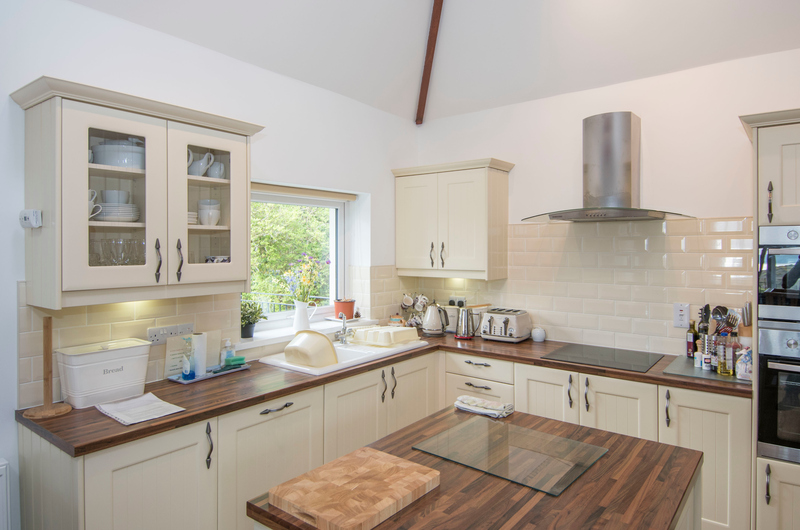 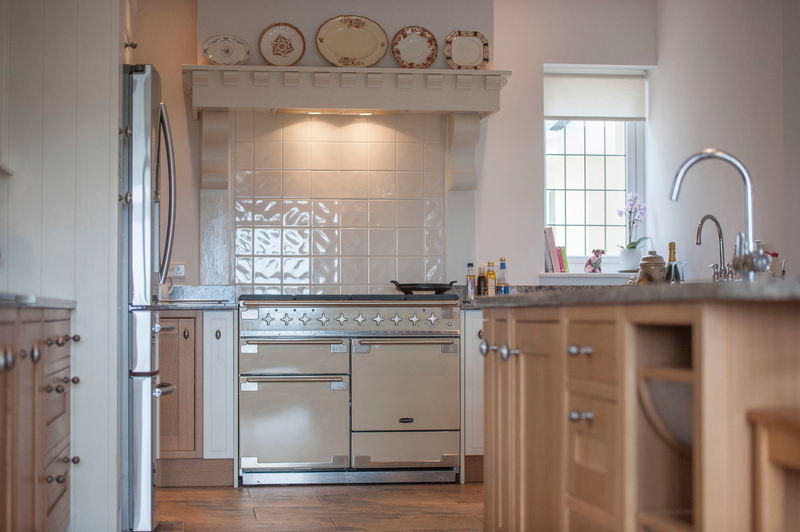 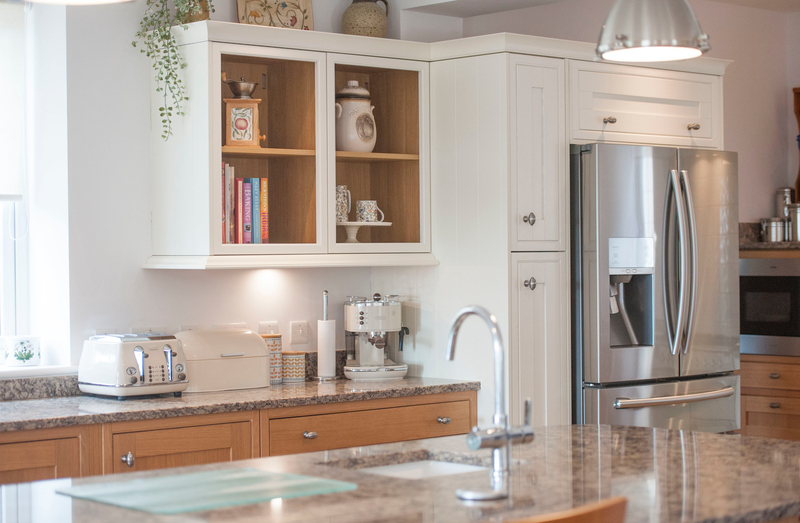 There is a beautiful shaker style kitchen, large central island which can seat four people, all with granite worktops and briefly comprising a wine cooler, Rangemaster, American style fridge/freezer, integrated dishwasher, microwave and instant hot drinking water tap/dispenser. 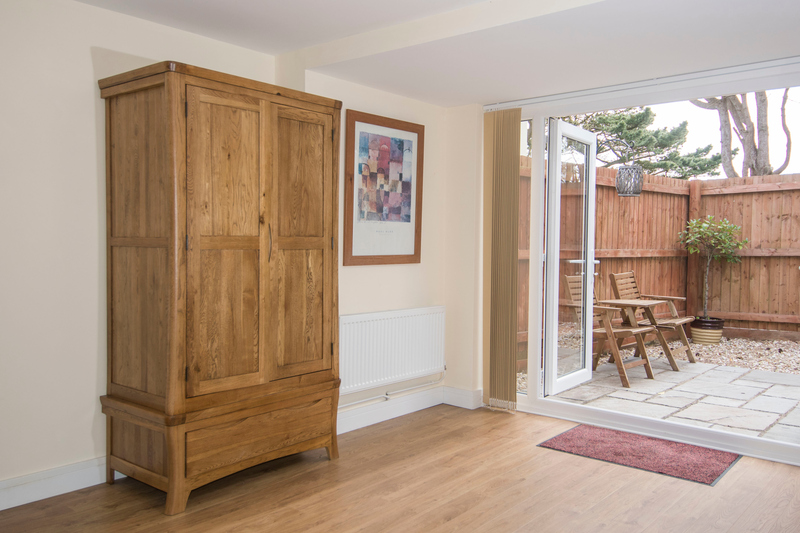 There is also a very handy substantial pantry and separate boot room off the kitchen. 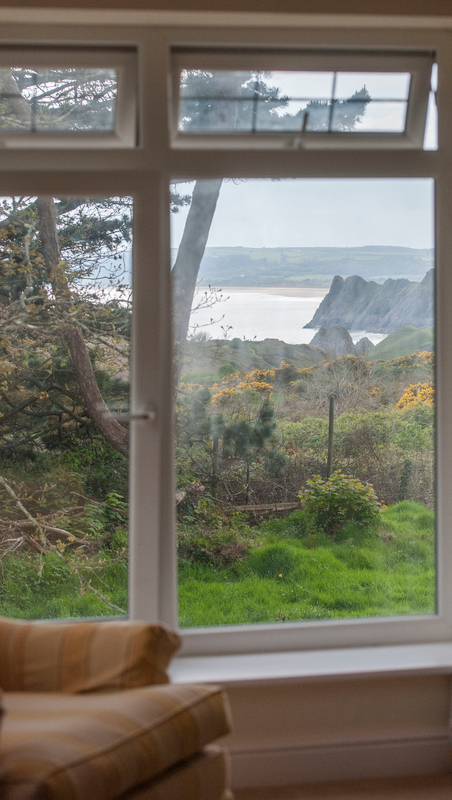 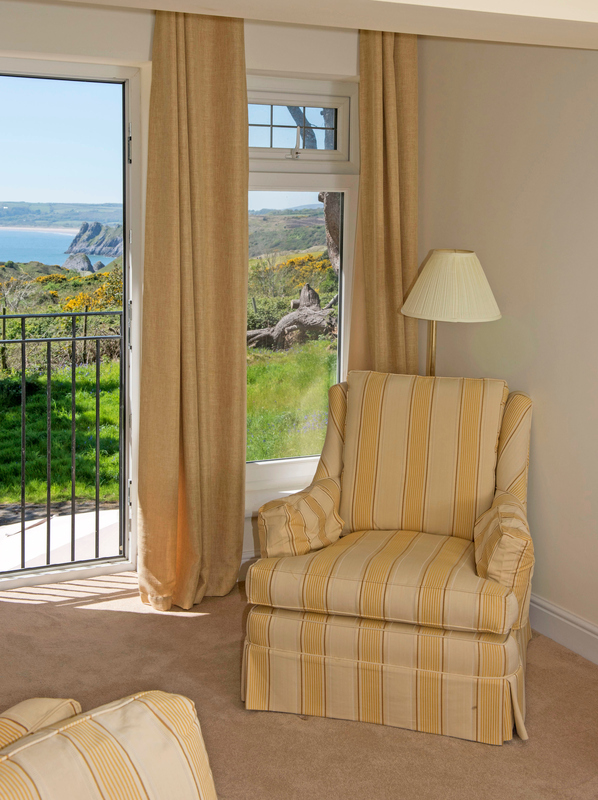 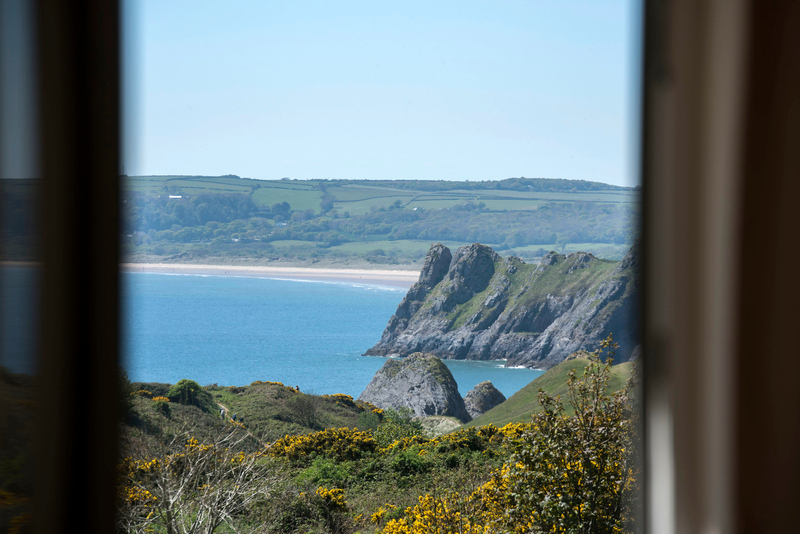 We now ascend to the first floor and into the main bedroom with its spectacular views of Three Cliffs, Oxwich bay and Pennard Golf course. 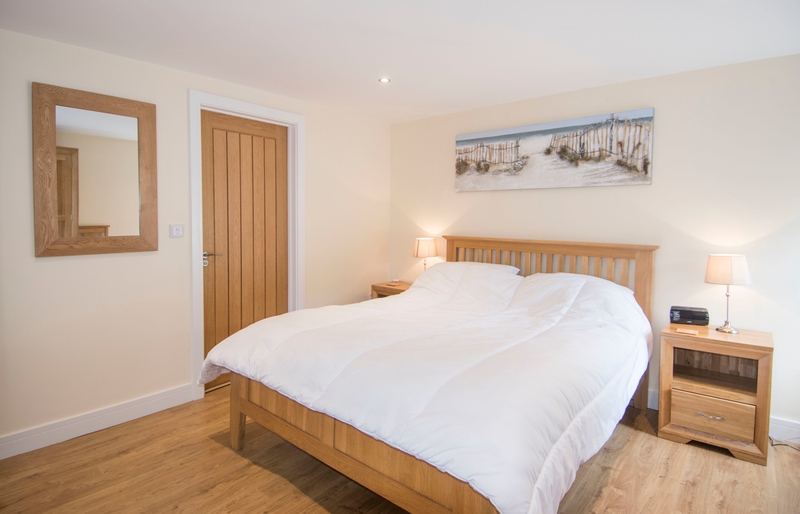 The bedroom also boasts a lovely, generous en-suite shower room and walk-in wardrobes. 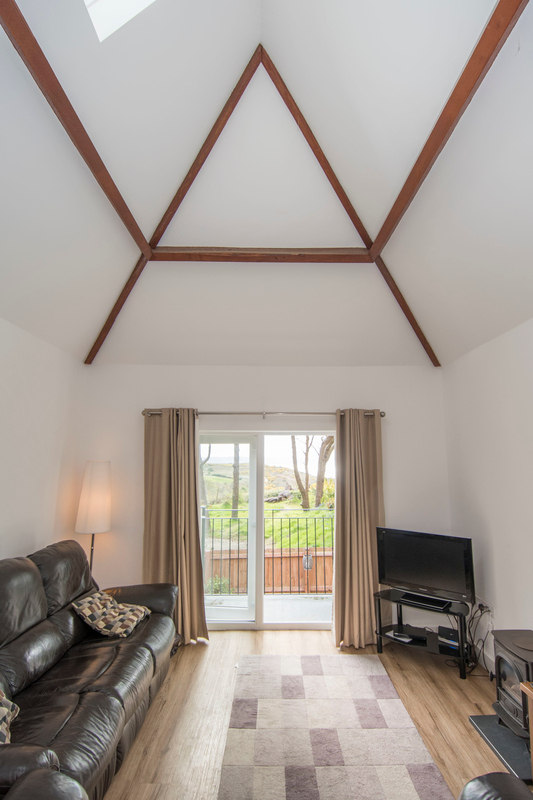 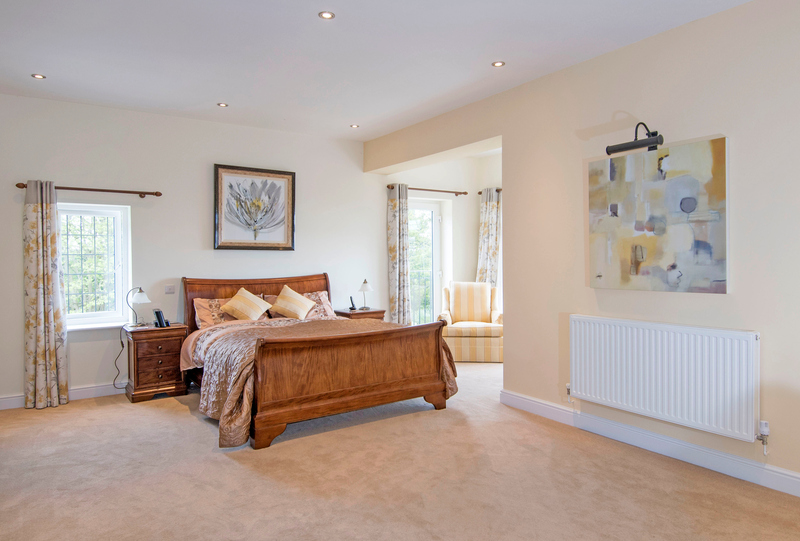 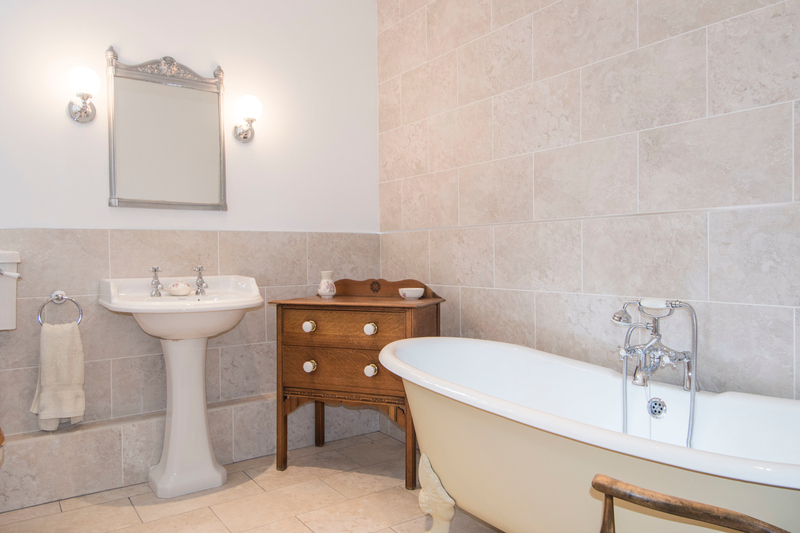 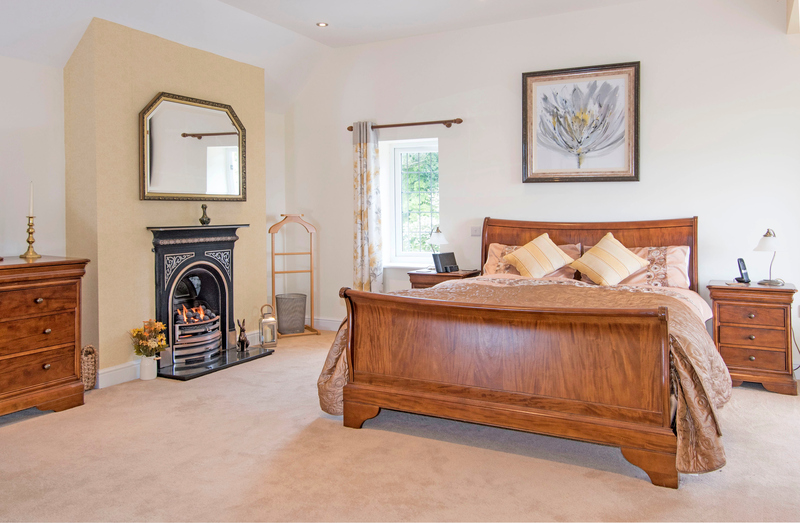 Also on this floor are two further double bedrooms with en-suite shower rooms, a fourth double bedroom with en-suite WC and a beautiful family bathroom with free standing bath. 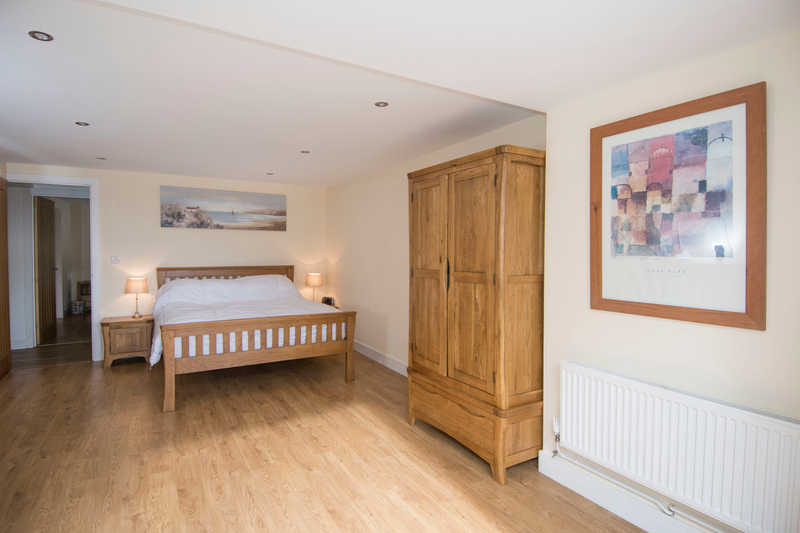 office/art studio – a very generous and versatile room. 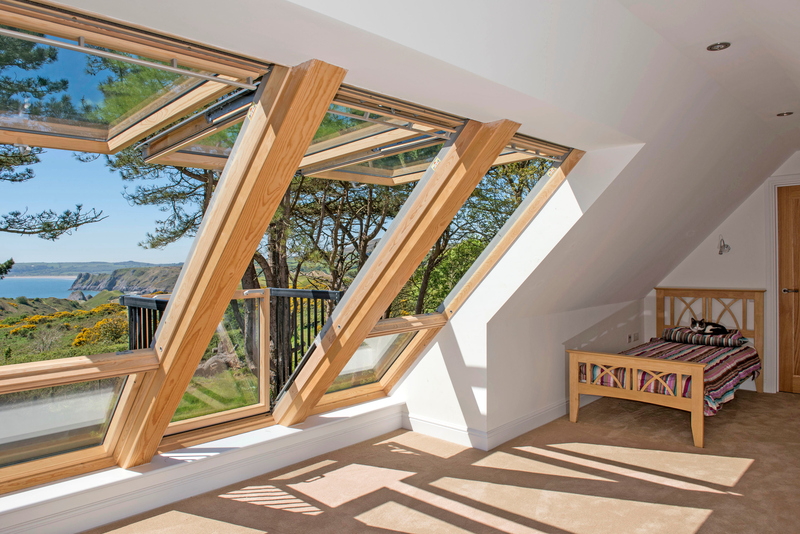 The giant Velux windows showcase the spectacular views and the Velux fold out Juliet balcony brings the outside in just wonderfully, there is also substantial store/wardrobe space in the eaves and an en-suite shower room. 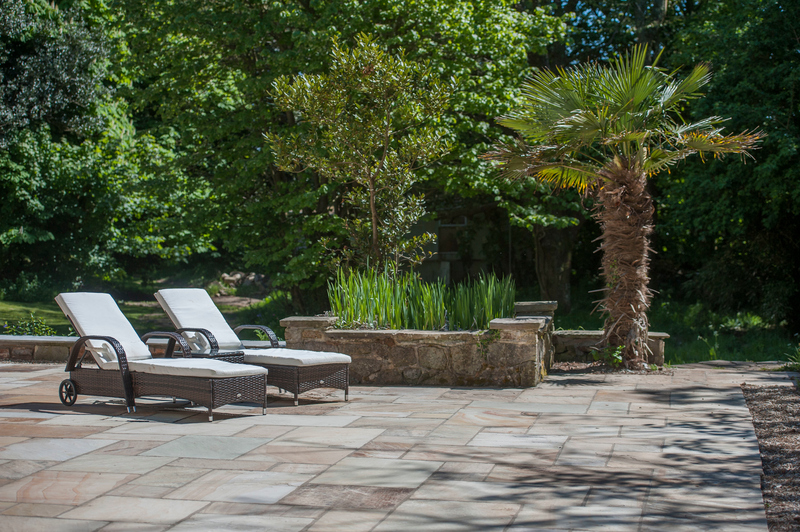 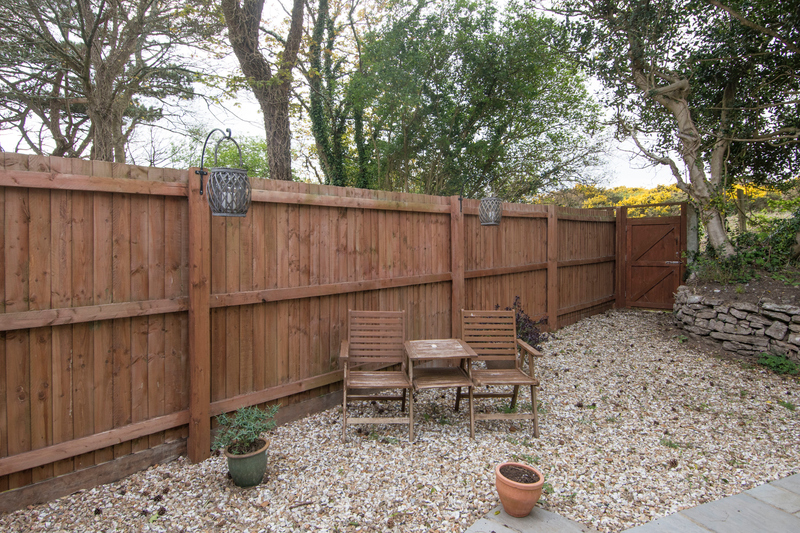 lawned area, patio which wraps around the majority of the property and an enchanting rustic/natural woodland. 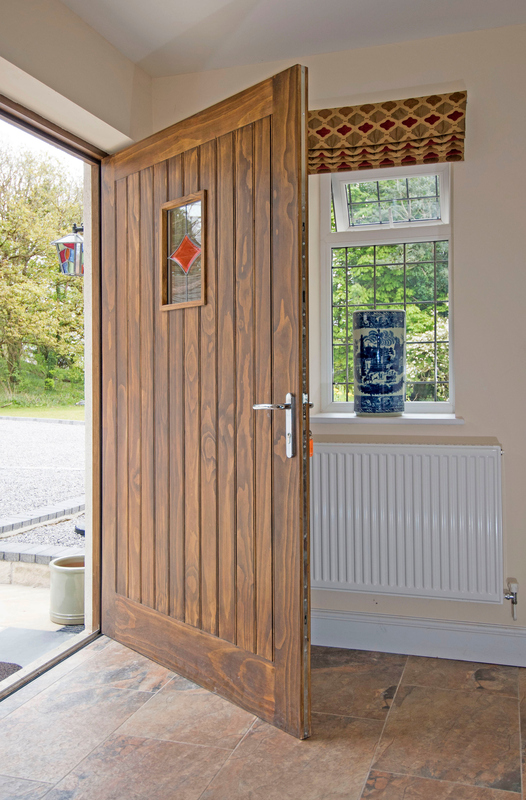 There are four garages, store sheds and substantial wood store. 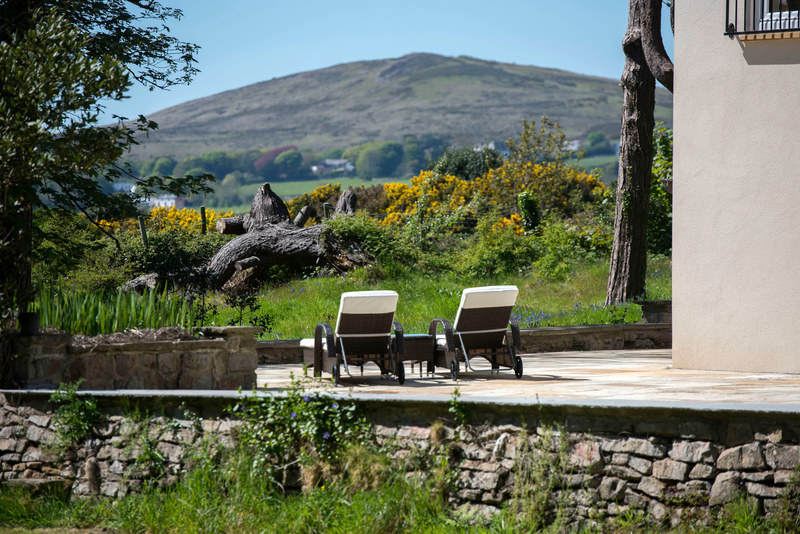 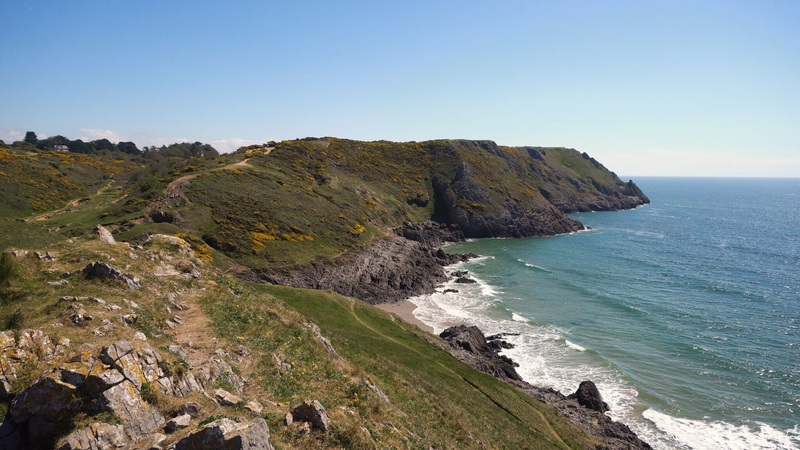 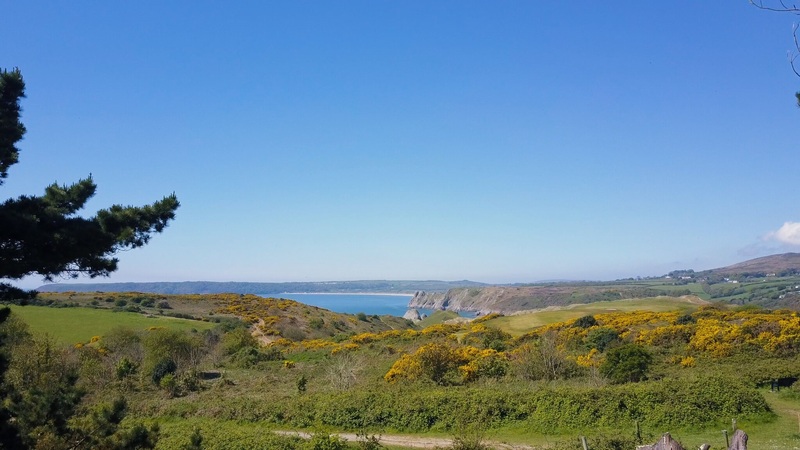 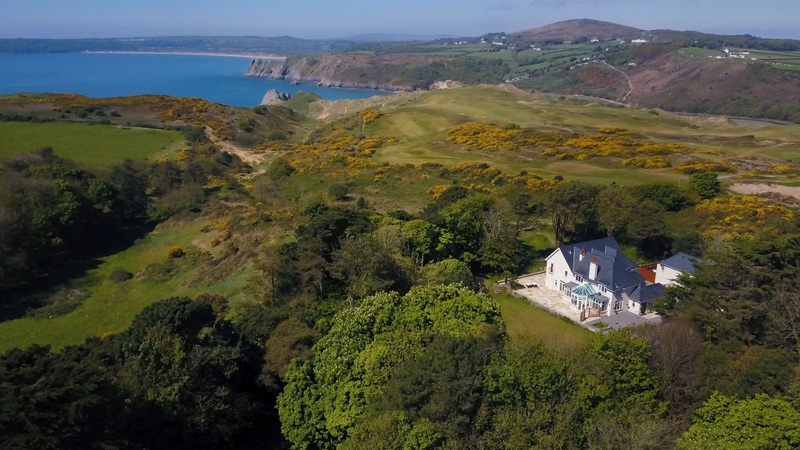 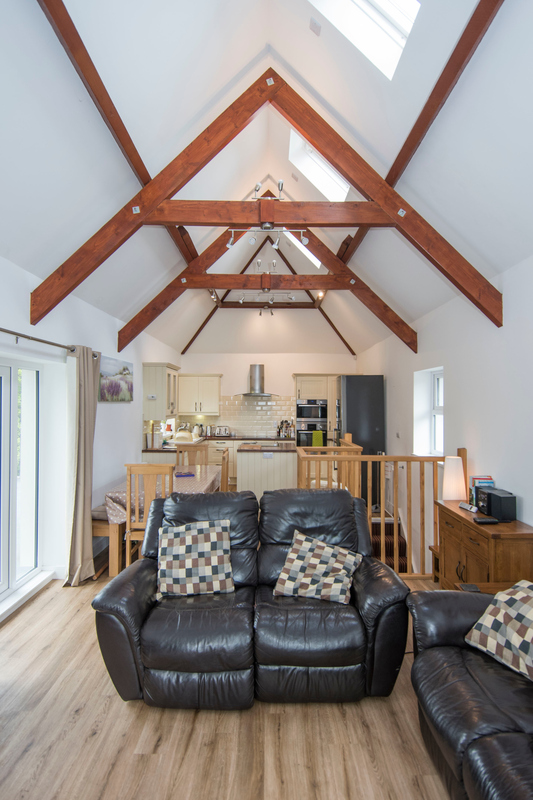 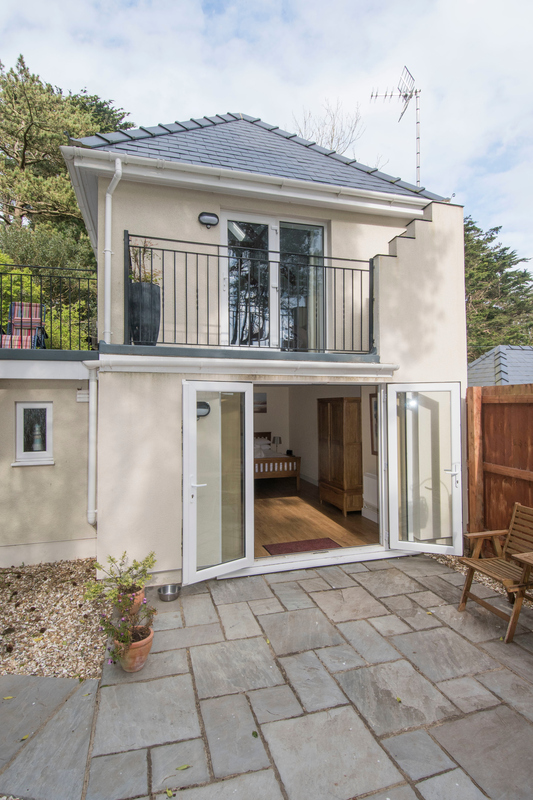 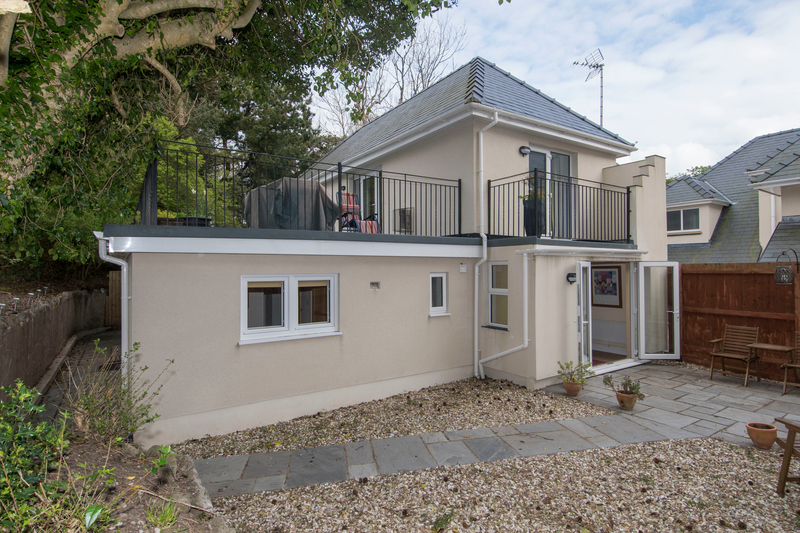 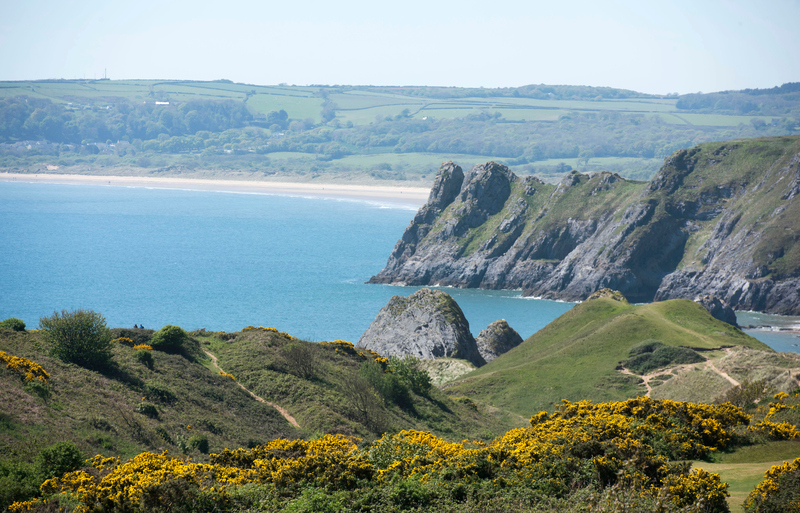 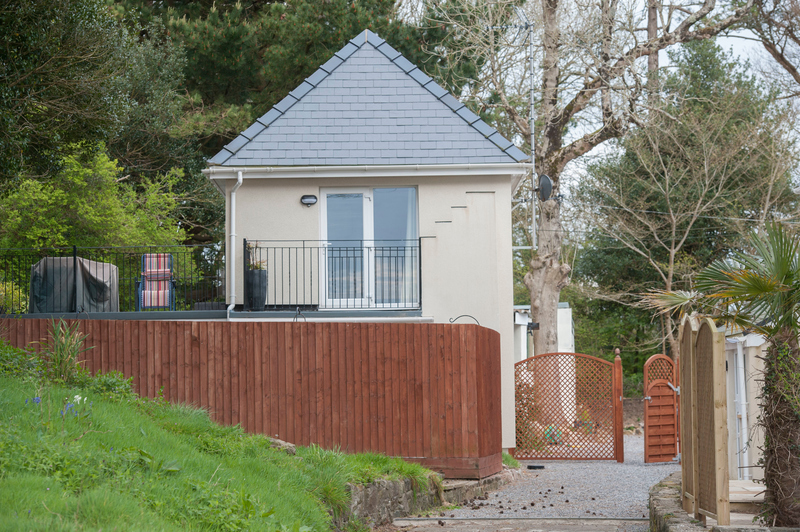 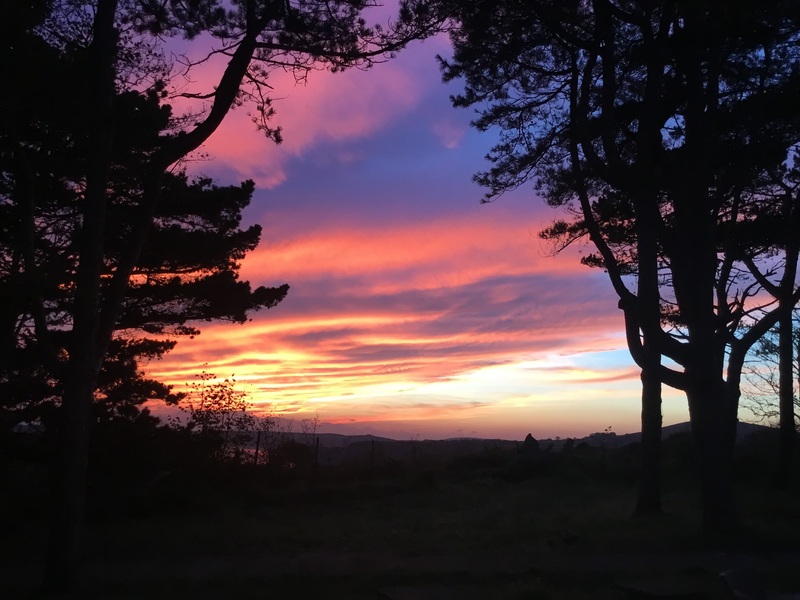 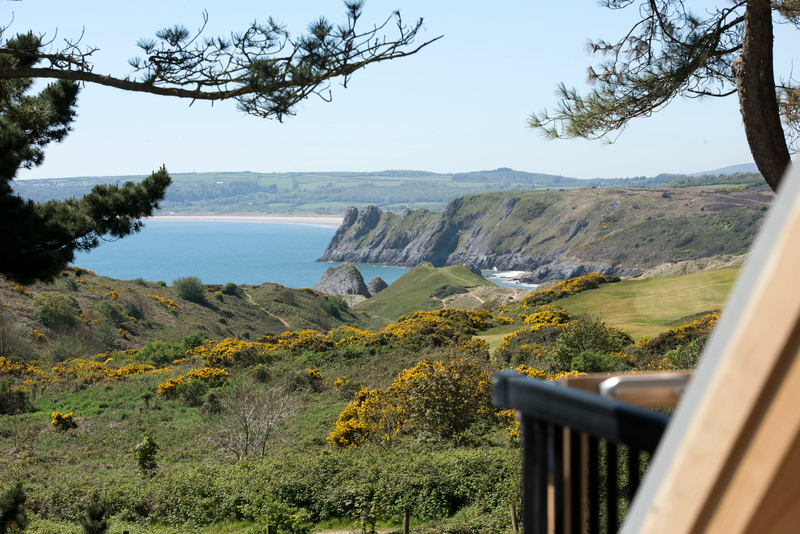 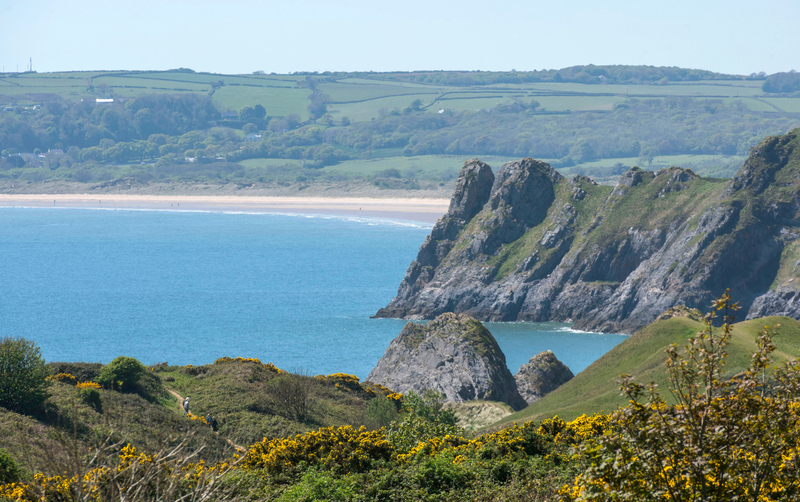 You will find a private gated access at the bottom of the garden to the footpath which leads directly down to Pobbles beach and to the Gower coastal path where you can walk and explore the headland and beaches on the Gower peninsula for hours. 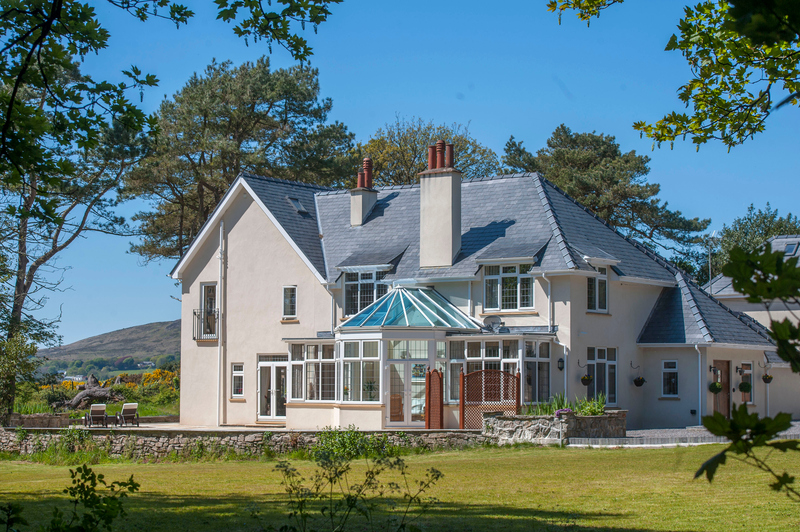 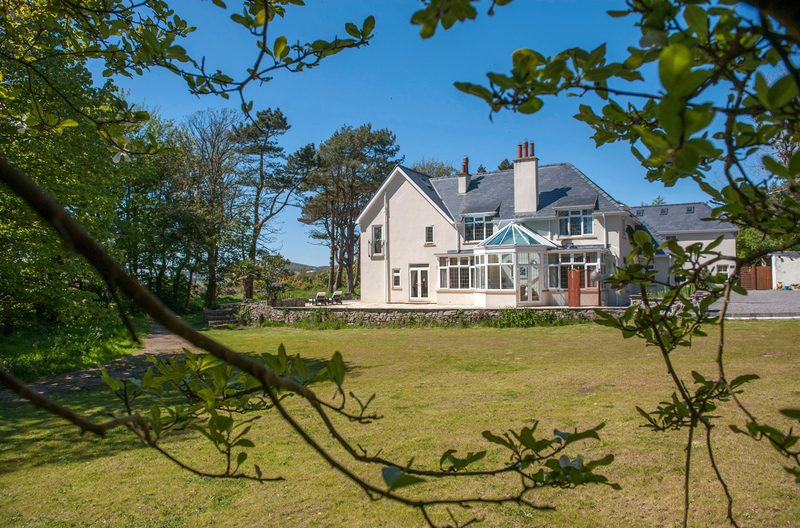 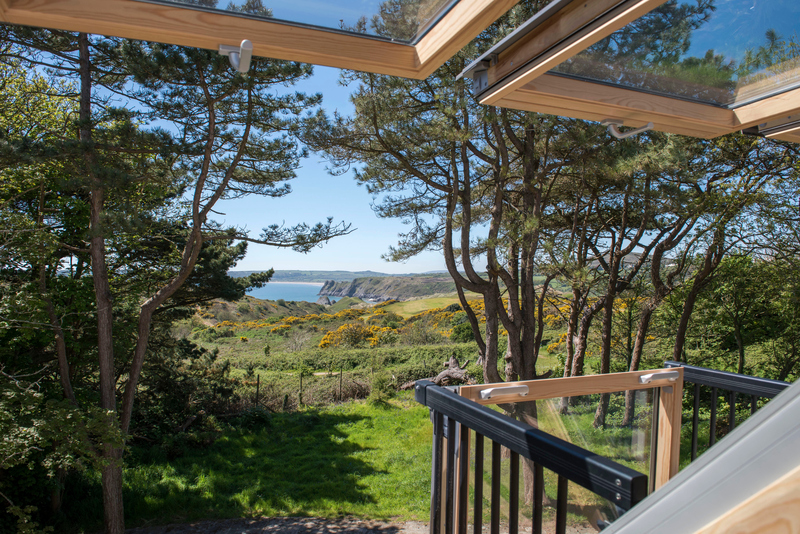 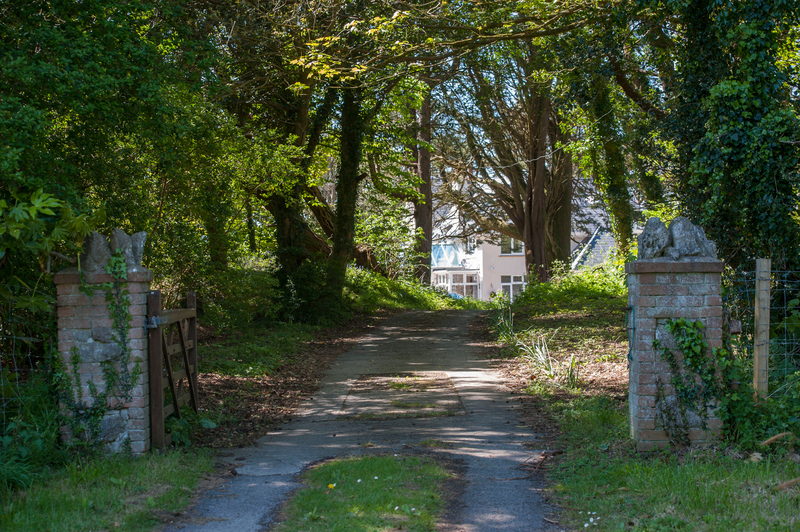 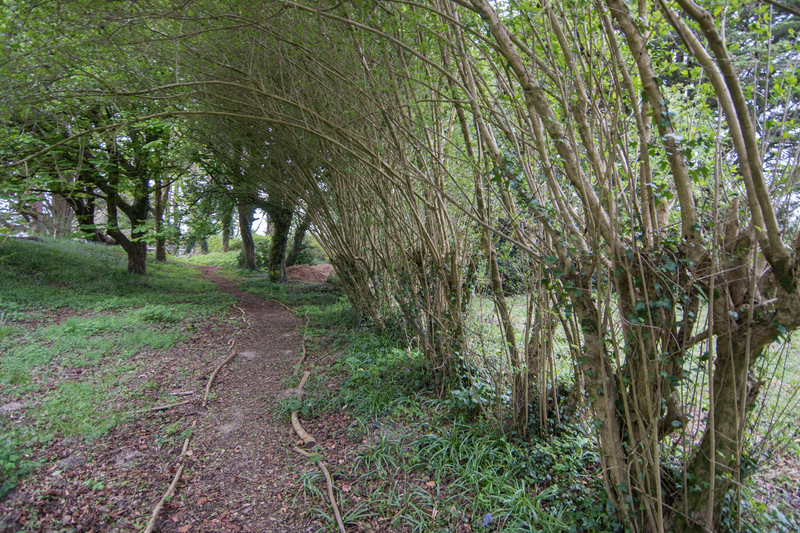 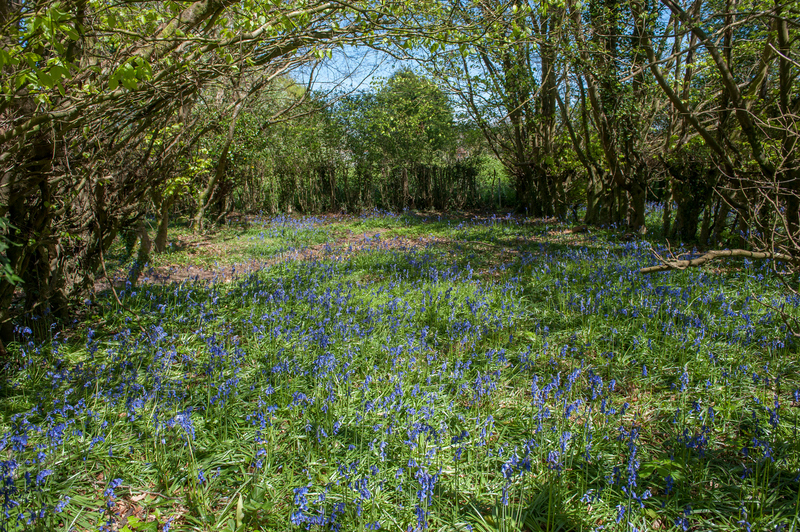 Surrounded by woodland, blue bell woods, local nature and very special coastal views you will understand why this property is a very rare find. 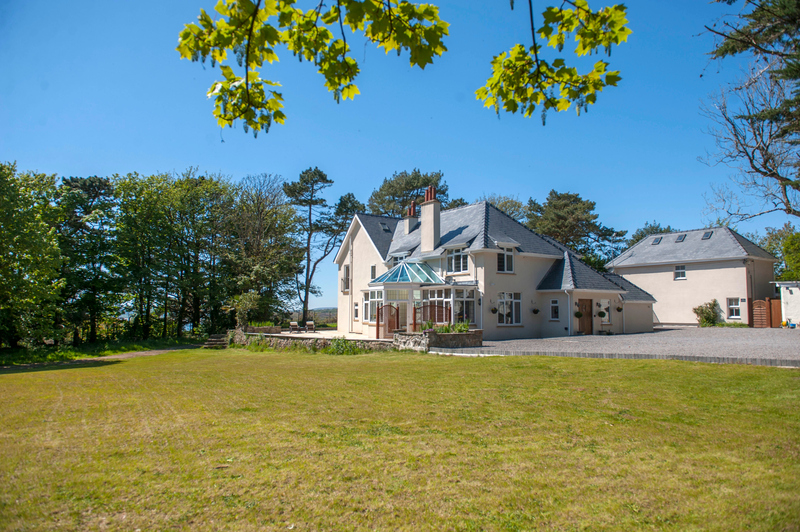 There are many unique features to this home but it’s location really does make it a superior property on the Gower peninsula. 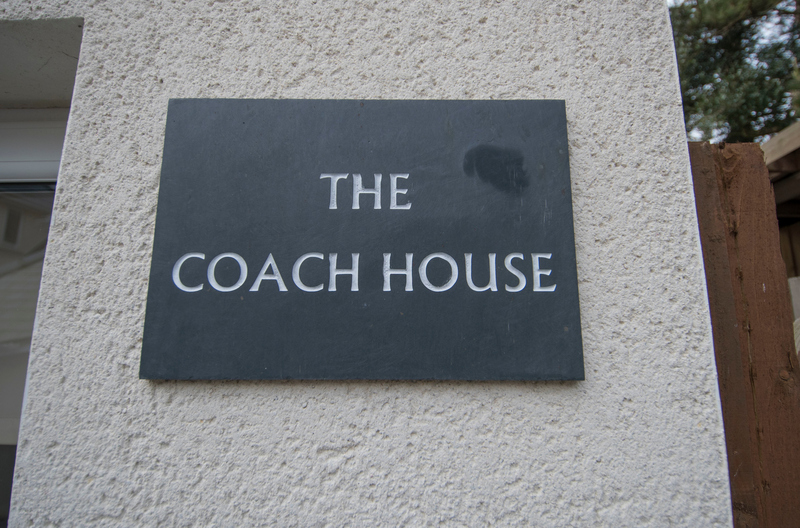 A separate 4 bedroom dwelling, The Coach House, sits to the side of Shirecombe House. 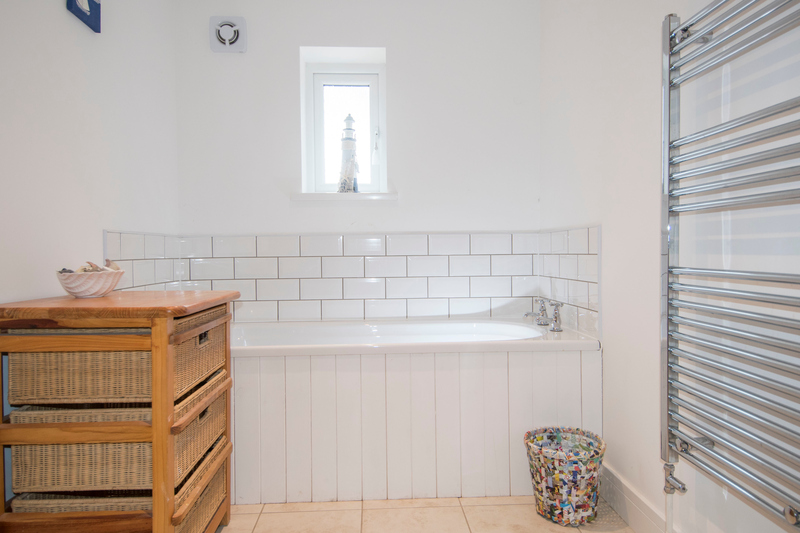 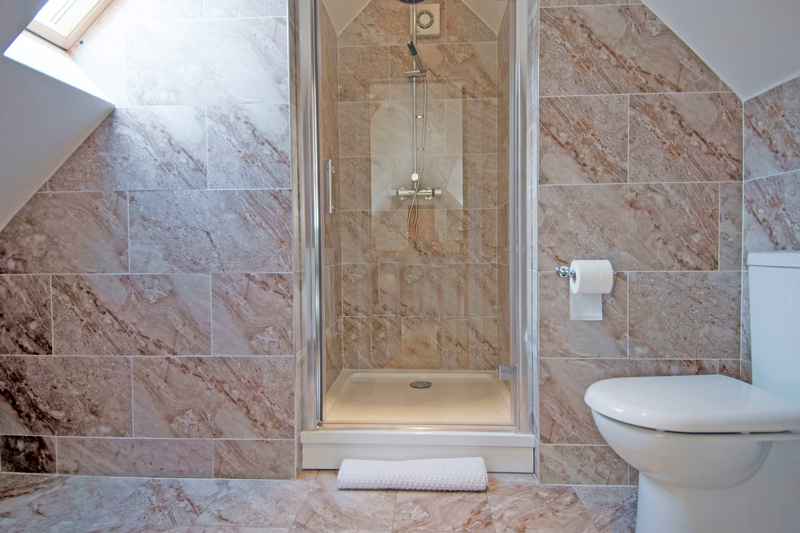 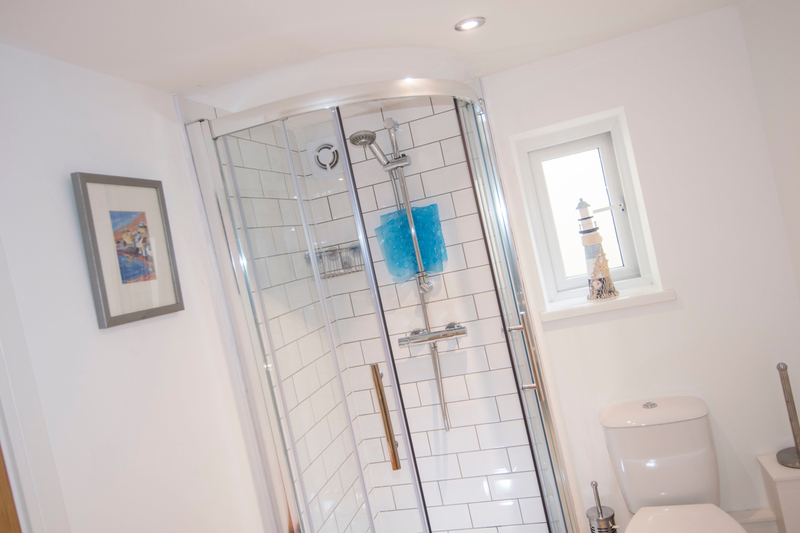 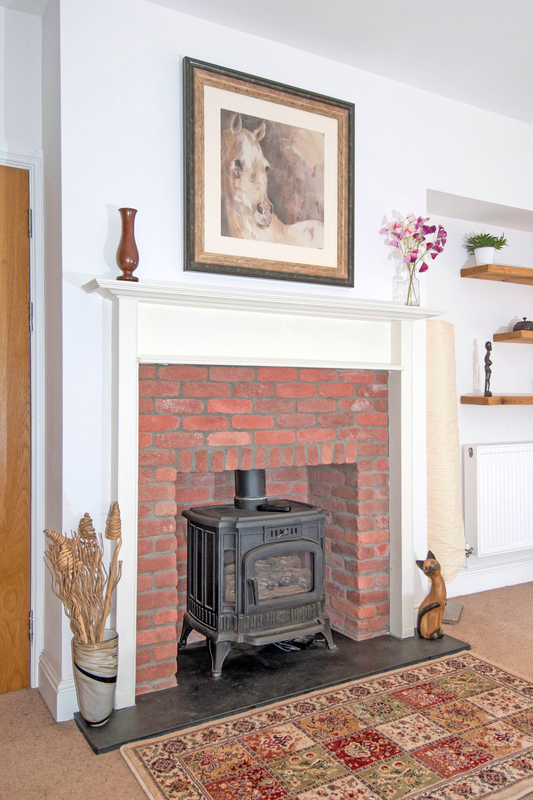 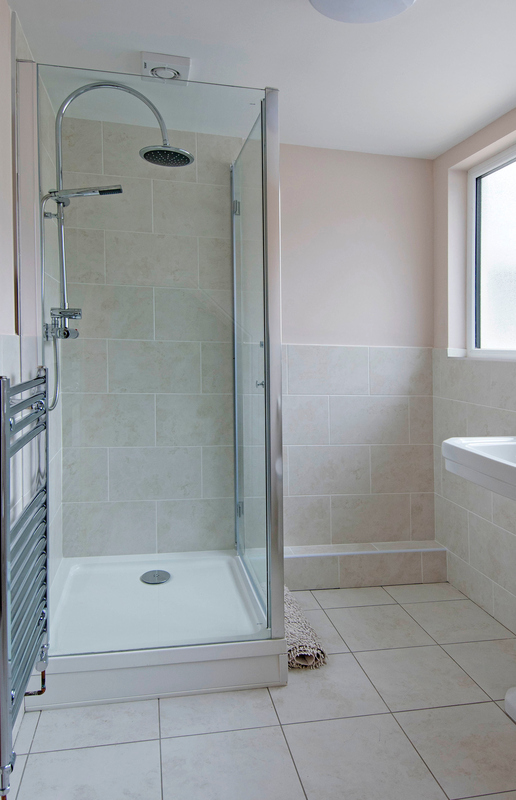 The ground floor houses a utility room, four double bedrooms which are paired to share two Jack and Jill bathrooms. 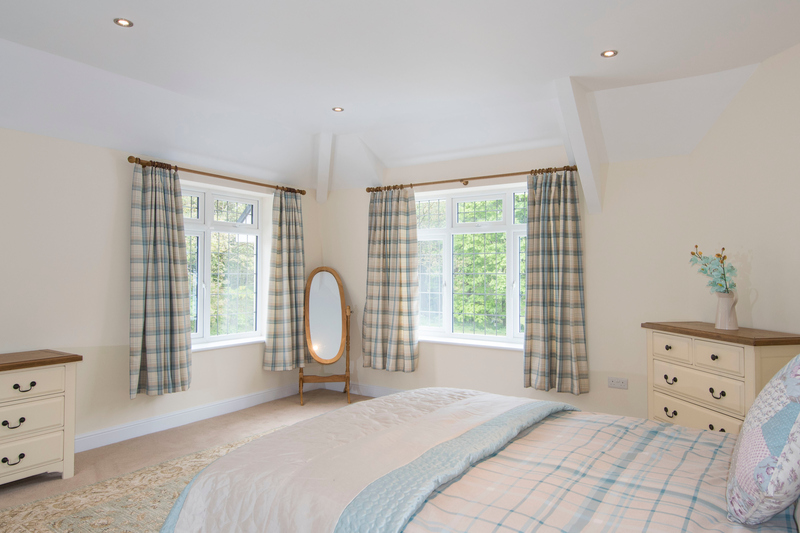 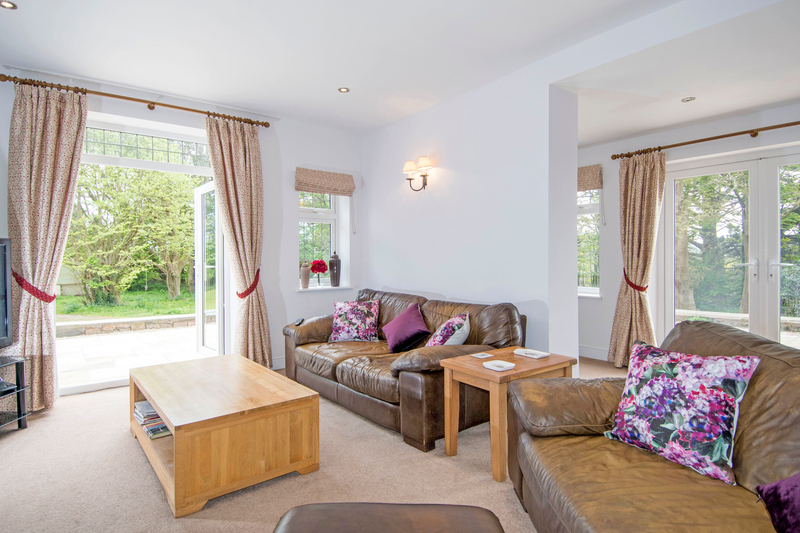 The main double bedroom is bequeathed with double french doors leading out to a patio area and garden. 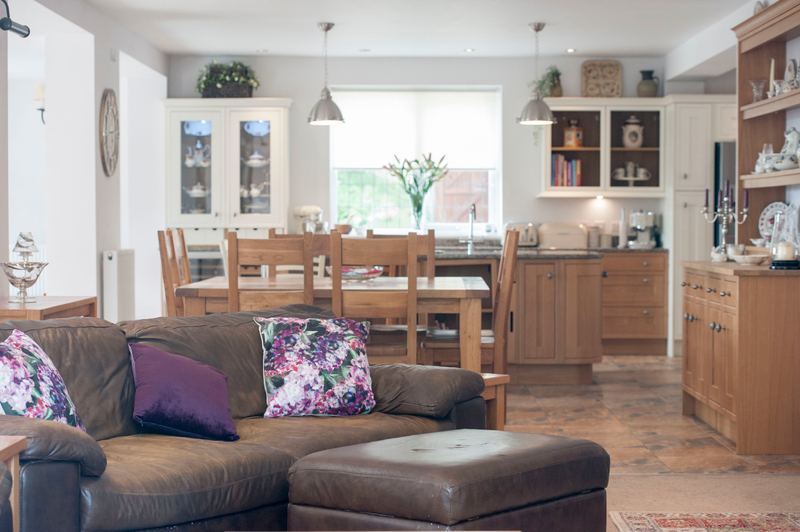 You will find the living areas on the first floor, including a country shaker style kitchen with island, dining area and lounge area with balcony. 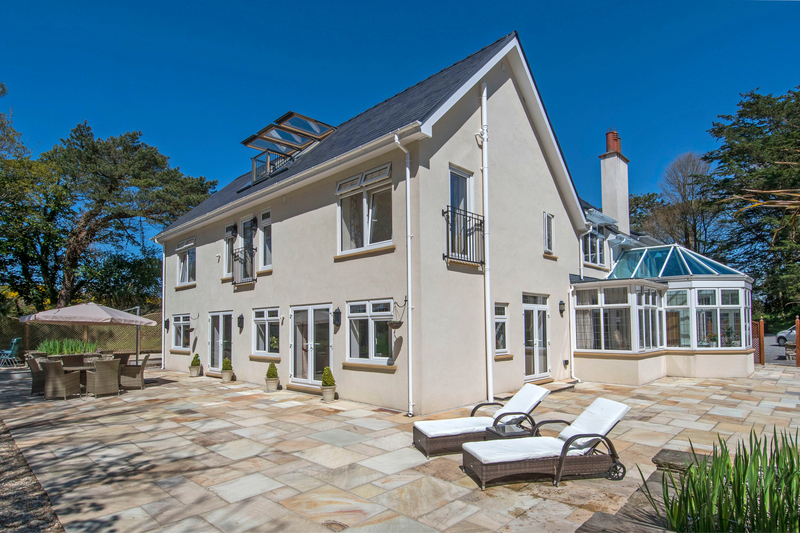 A significant roof top terrace which is accessed via the living area, provides ample room to use as a sun terrace and outdoor dining area – creating a unique outdoor space with those spectacular views of Three Cliffs and Oxwich bay.